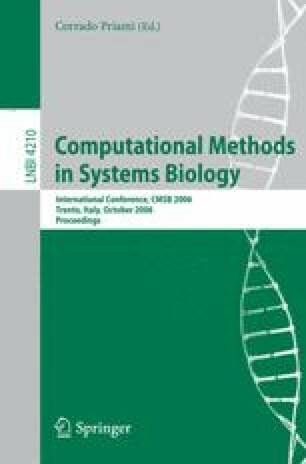 Brane calculi are a family of biologically inspired process calculi proposed in  for modeling the interactions of dynamically nested membranes and small molecules. Building on the decidability of divergence for the fragment with mate, bud and drip operations in , in this paper we extend the decidability results to a broader class of properties and to larger set of interaction primitives. More precisely, we provide the decidability of divergence, control state maintainabiliy, inevitability and boundedness properties for the calculus with molecules and without the phago operation.